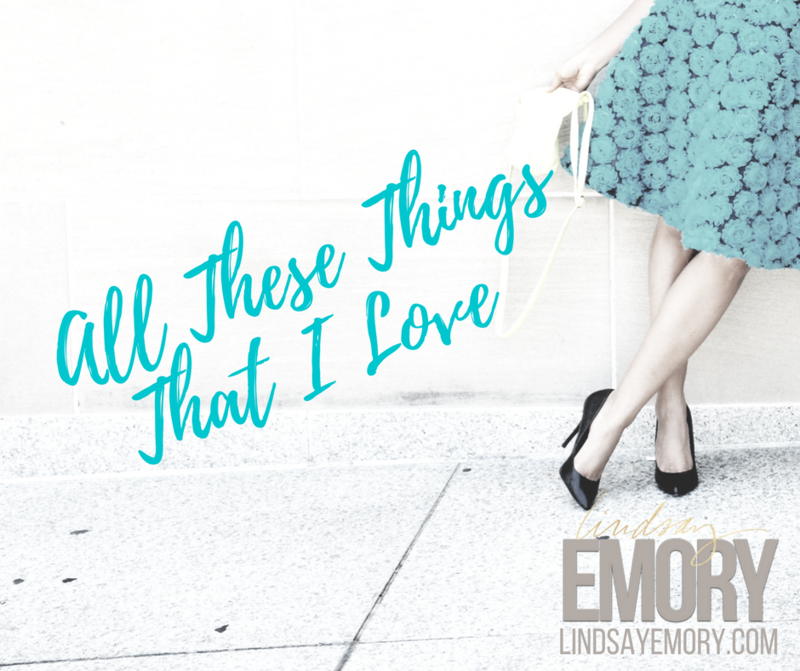 This summer, I've decided to focus on one of the most popular parts of this blog series... THE DRINKS. So... introducing The Drinks Edition. Sounds like a cover band in Omaha. Or a Harvard Law Review inside joke. As many of my readers know, coffee is one of my favorite things. 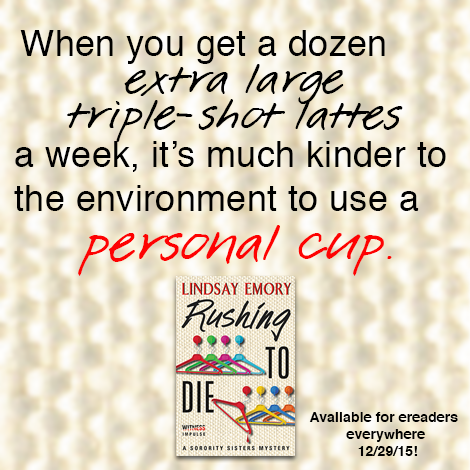 In fact, lattes are practically a character in my Sorority Sisters' mystery series. I'm not going to lie, as soon as summer temperatures hit 100 my usually delightful mug of hot coffee was so unappetizing. And as if THEY KNOW ME, the stores started stocking bottles of pre-made cold brew. Yes, I know you can make it yourself. But honey, I'm in deadline mode around these parts. I went and stocked up on my favorite sugar-free syrups and through several jittery trial-and-error days, I came up with MY perfect iced coffee recipe. It may not be yours, however. Every woman must listen to the siren call of her own cold brew desires. How do you take your coffee? Venti triple-shot like Margot Blythe in SISTERHOOD IS DEADLY? Or black, strong and in a Limoges cup like Princess Theodora in the upcoming THE ROYAL RUNAWAY?